The reorganization, which added eight service bays, also made the showroom area more open and added storage. Customer service is one of the most important aspects of a dealership’s business, and in today’s market consumers don’t take to waiting for service. 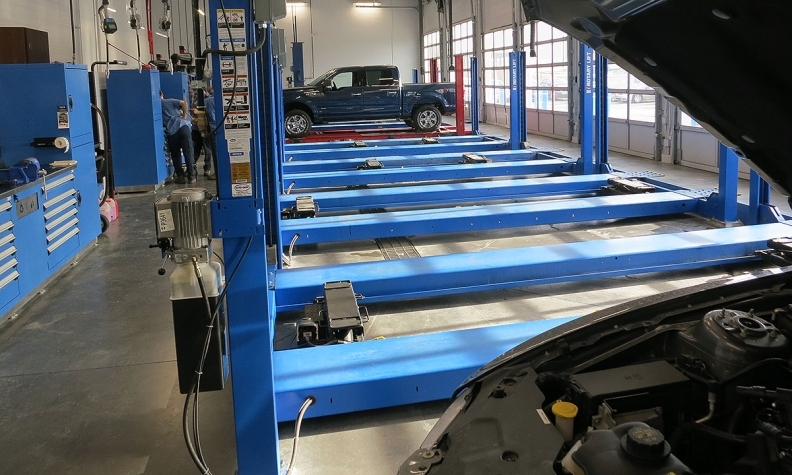 Improving customer experience is one of the big reasons behind an expansion that has doubled the number of service bays at Advantage Ford in Calgary. Owner and dealer principal Gerry Wood says Alberta’s current economic downturn has actually brought some positive change for customers. Gerry Wood, owner of Advantage Ford, added service bays to cut wait time for customers. Along with that cam 20 new technicians. 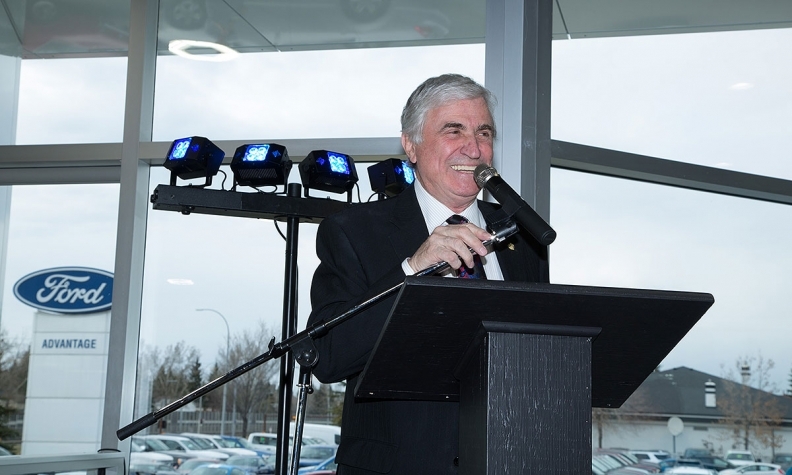 The addition to the dealership, which cost “between $7 and $8 million” expanded the service area to 18 bays from 10, plus two wash bays and an automated wash. There are new hoist systems and new state-of-the art equipment. The reorganization made the showroom area more open, added storage space to the parts area and improved traffic flow in the service drive-in. General manager Jeff McLenehan said 20 more technicians have been hired to handle the increased capacity. 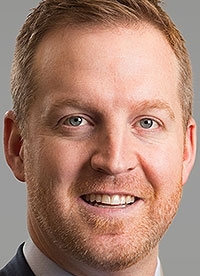 McLenehan says the changes to the parts department bring a lot more storage, meaning a customer wanting to add accessories can usually have them installed the same day and is less likely to go to an aftermarket outlet. “Our game plan is to be way more in the accessory business,” he says.